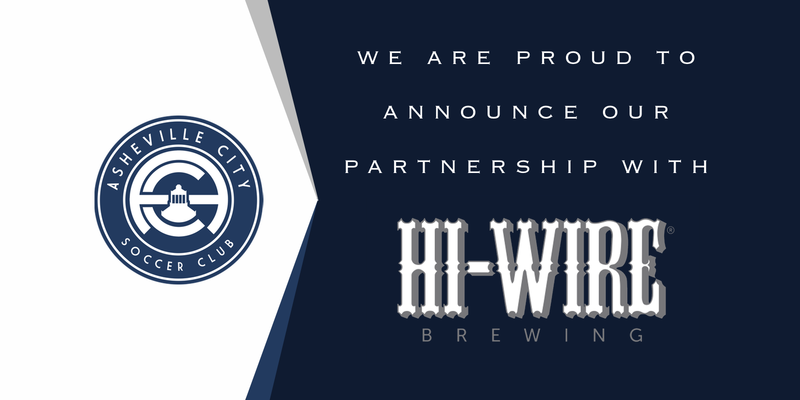 Asheville City Soccer Club is proud to announce Hi-Wire Brewing as the official title sponsor for the 2017 season. 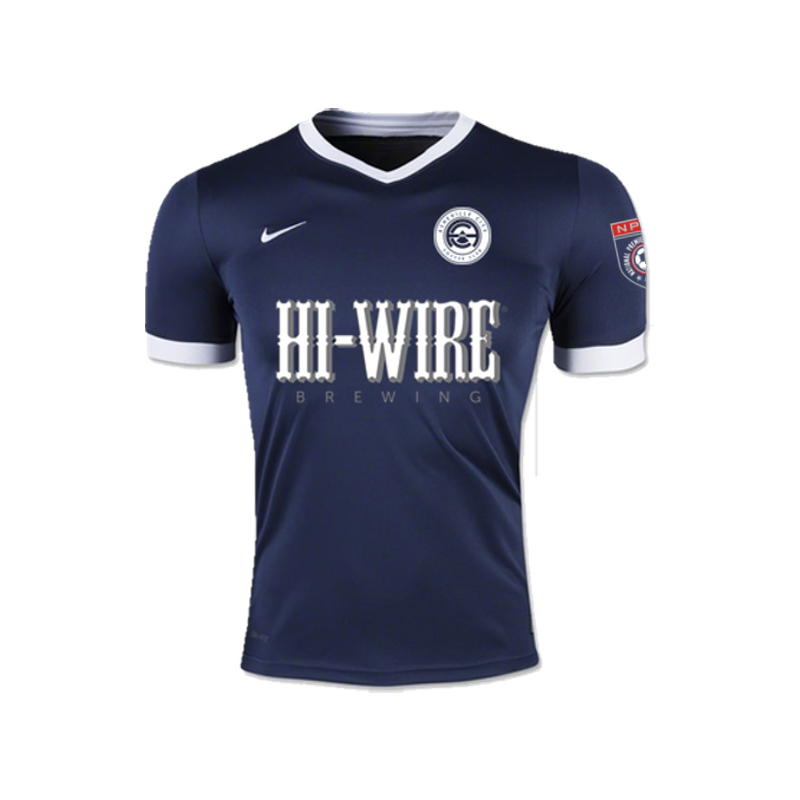 The official launch party for the inaugural season will be held on March 30th at the Hi-Wire Big Top in Biltmore Village. Come out to celebrate the start of an exciting new soccer experience in the heart of Beer City! Meet the ownership group and discuss strategy with players and coaches. This will also be a great time to meet fellow soccer fans and will help to build a club Asheville can call its own! Season ticket holders will be guaranteed entry so be sure to purchase your jersey in time. This will be the first chance to pick up your jersey. Check out the final design below! Purchase your Season Ticket Jersey today!